Category: Books, Self Help & Personal Development Tags: herbalism, holistic, hypnotherapy, meditation, pain, pain management. Living with pain can provoke frustration, anxiety, depression, and often a reliance on pharmaceutical painkillers. 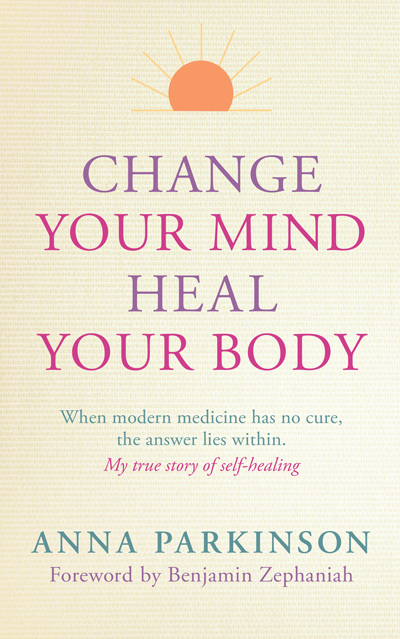 In this important and accessible book, registered osteopath and naturopath Leon Chaitow outlines natural approaches to pain relief, featuring both tried and tested methods and the latest ground-breaking research – including the role played by fascia in the experience of pain and breakthrough mind-body techniques. The author begins by explaining the nature of pain and why it is that the more you understand about it, the greater your ability to control it. 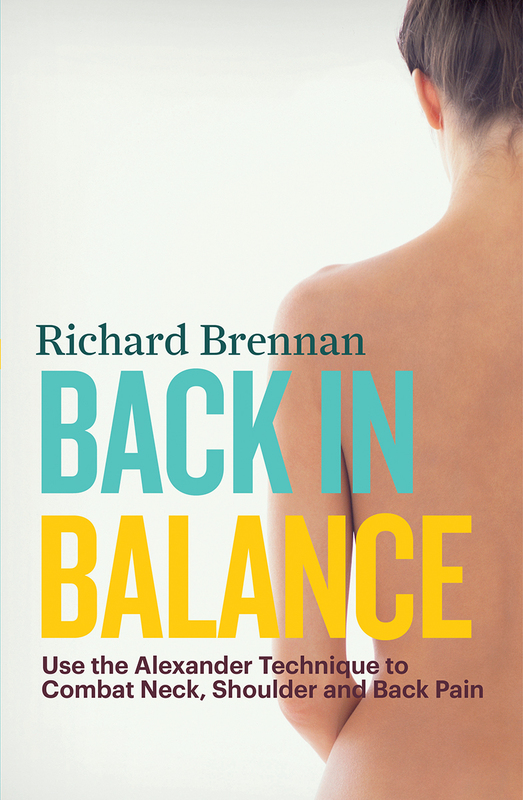 He then goes on to outline key pain relief approaches including meditation, hypnotherapy, cognitive behavioural therapy, light and colour therapy, breathing techniques, massage, stretching, hydrotherapy and herbalism. There is also extensive information on the importance of nutrition and supplements. A special feature is the extensive pain directory providing treatment advice for a range of common problems including headache, neck and shoulder pain and backache. 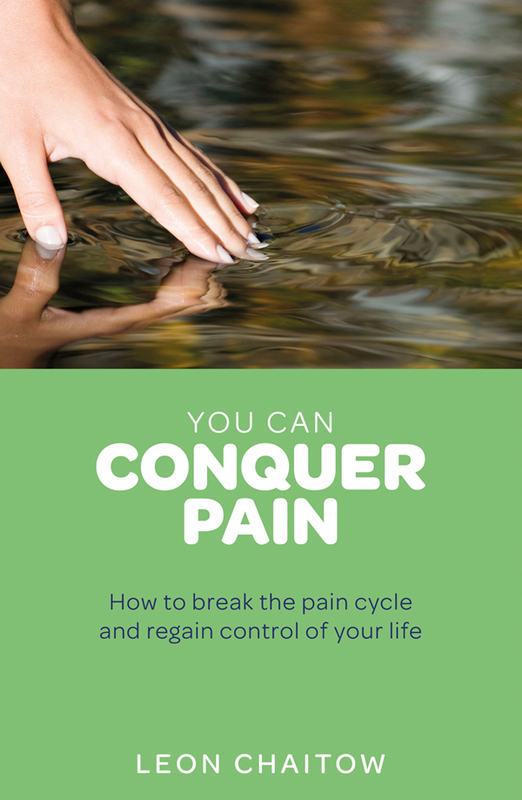 Featuring step-by-step self-help exercises and helpful diagrams, this is an essential book for everyone wanting to take control of pain and regain their quality of life.